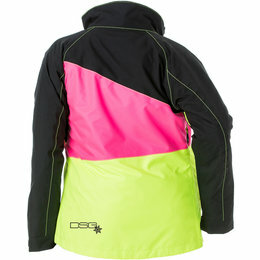 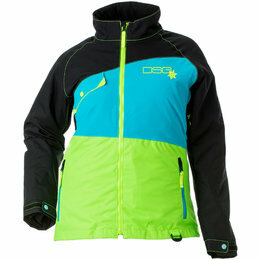 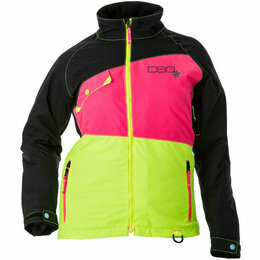 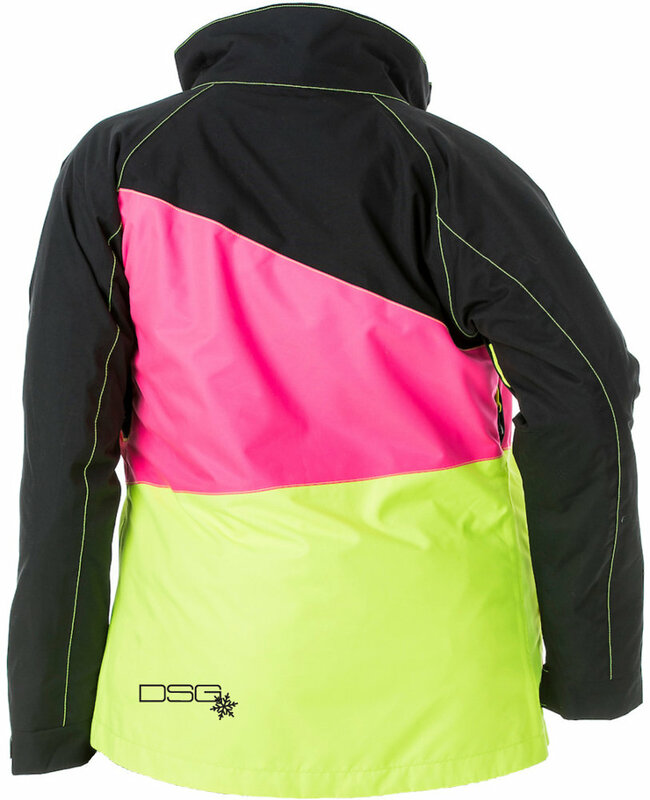 The DSG Verge Jacket is coming at you this season with brand new bright and fun colors that are sure to get heads turning! The 2-in-1 jacket means you can remove the quilted, insulated liner and wear this as a shell jacket if needed. 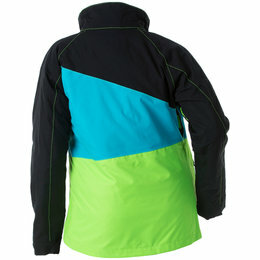 This means the jacket is ideal for part time trail riders and part time mountain riders! 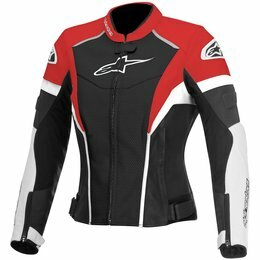 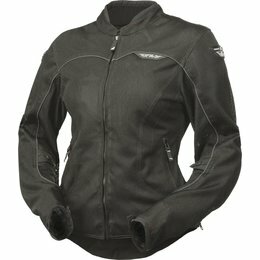 If you live in the Midwest or East Coast, you can use the jacket along with base layers for trail riding. 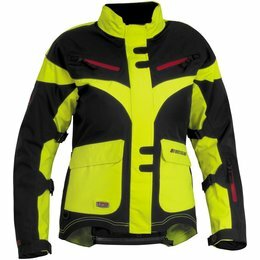 When you pack up and hit the road for the mountains, no need to get new gear! 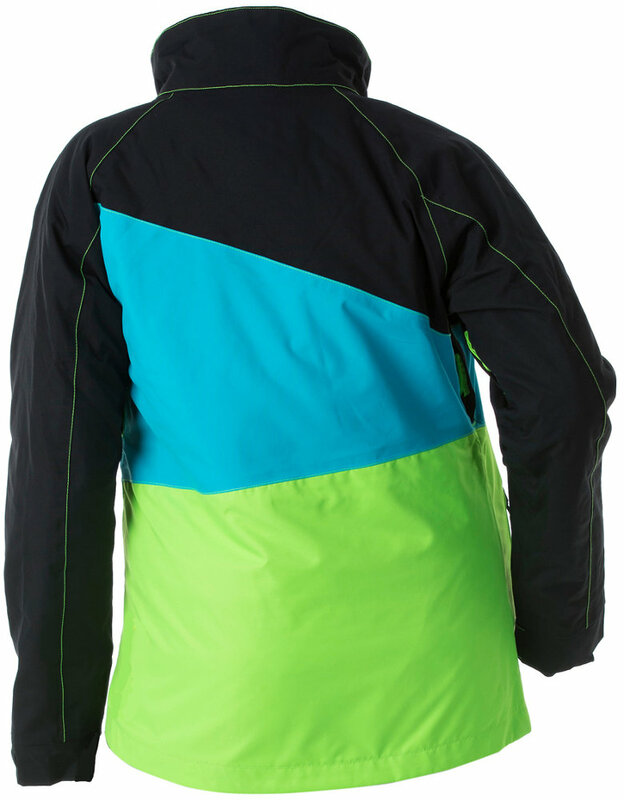 The Verge jacket has 5,000 mm waterproofing that will keep you dry in the powder. 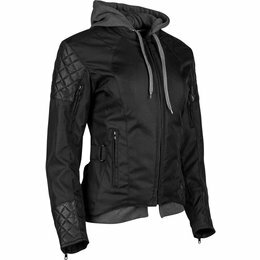 The quilted liner is not meant to be worn as a separate stand alone jacket and instead is meant for functionality as a crossover jacket. 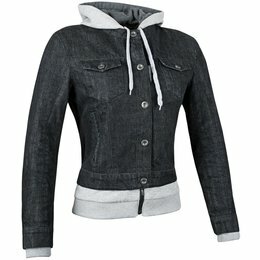 Fit is true to size.